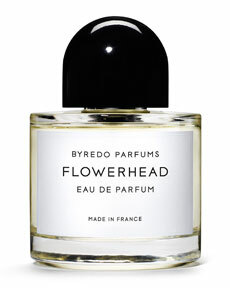 My friend Lisa had me try this perfume by Byredo and it is awesome. I am not one to wear perfume but this smells so yummy. I guess they are known for their Gypsy Water one but I really like the flowerhead. There you have it all of that and a tree lighting on November 15th. Yes those Orange County people start celebrating Christmas early 🙂 Thanks Lisa for all the fun and good food.